Stonewood Equestrian is excited to announce that we have now expanded our in house services to offer lessons to all levels of equestrian enthusiasts. 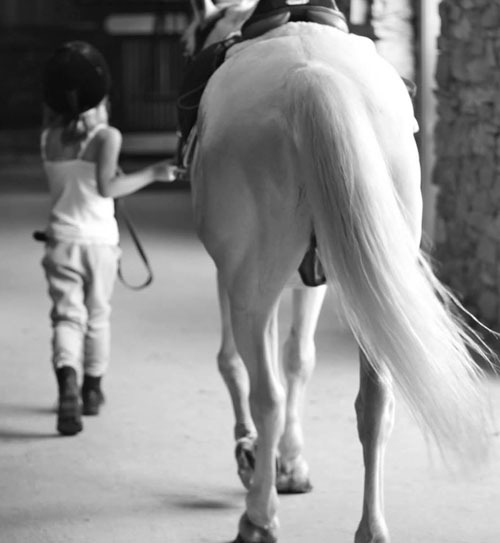 Whether you are just starting out and have never ridden a horse before or are an experienced rider looking for higher level training we have both the coaches and horses to suit your needs. Please note that all first-time Stonewood clients should contact our office prior to booking their first lesson! We specialize in the development of hunter/jumper riders who display strong equitation and a working knowledge of the care and training of the horses they are riding. Riders are taught how to groom, tack and untack, as well as bath their horses in addition to the proper care for their equipment. Stonewood is founded in a belief that a rider develops best when they are taught in an environment where they receive a great deal of personalized attention and the exercises can be customized to their skill development and goals. As such we only offer private and semi private lessons. In addition we regularly sit with our students to review the program and goals for the future to ensure they are comfortable with the speed at which at which they are learning and that they are truly enjoying their time with us at the farm. Please contact us if you would like further information about taking lessons with us!